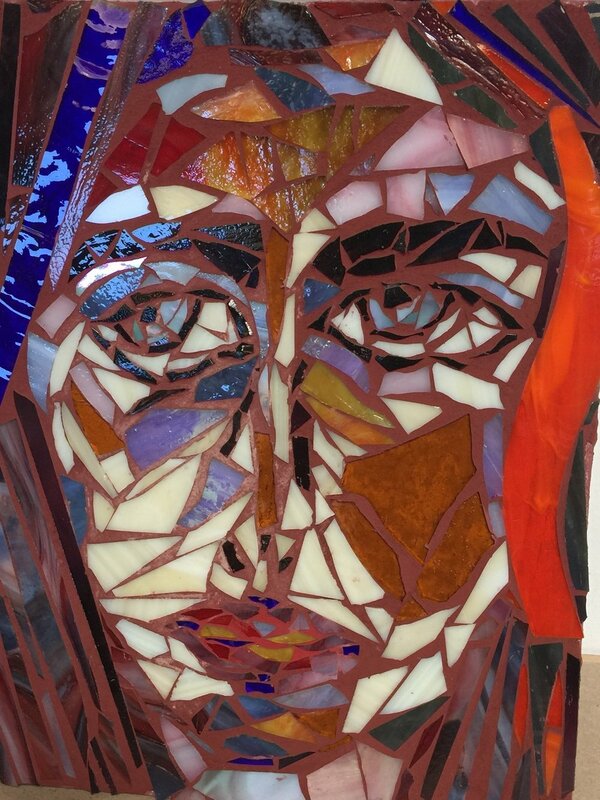 Come summon your muse in this 2-day, weekend workshop with Lisa Bookstein where you will learn the basics of creating a mosaic. We will cover cutting and breaking techniques, hand tools, setting styles, adhesives and grouting. No experience necessary.